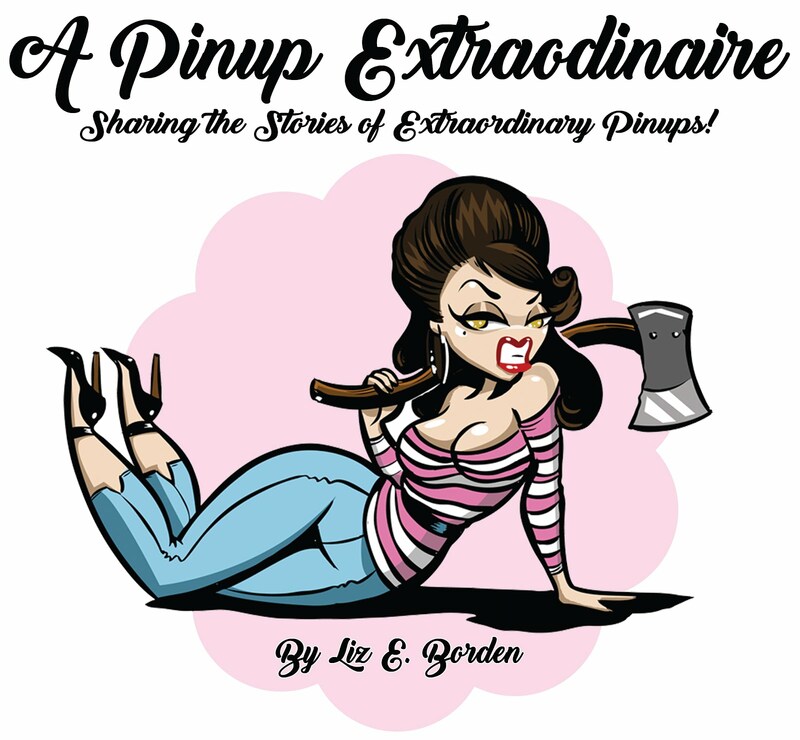 As promised this week I'm providing you with links to pinup boutiques across the pond! Some sites may offer multiple currencies within the site to ease shopping or have a U.S. based site to reduce currency confusion. For sites without currency assistance I often use the google currency converter for an estimate though the values will fluctuate. Read all the information (FAQ/about us pages) on a site to know what to expect in terms of shipping and handling costs, how the order will ship, any associated fees and/or customs fees you may have to pay. When ordering overseas be patient as your order will take longer to arrive - such as when I order from Lindy Bop (especially during peak holidays) my order arrives within 2-3 weeks. Be sure to consult the sizing charts, too, and compare them against the U.S. sizing charts to ensure proper fit so as to limit returning an item. Check Facebook for groups that make orders from international sites - this helps with shipping costs and can also include shared discounts! Toggle on top of menu lets you view the site in different currencies: GBP, USD, and EUR. Delivery page has all the terms and conditions for various shipping destinations as well as returns. Shipping ranges from approximately $17.88 to $32.18. Check out the sale section for up to 80% off select styles. I love Collectif! I ordered a green leopard cardigan several years ago. It's still brightly green and has maintained its shape. Sourpuss, Plasticland, Unique Vintage, and a few other boutiques often carry a small selection of Collectif items. Vivien of Holloway has an amazing bridal section for brides, bridesmaids, and even mother of the bride! Most dresses are created in the luxurious duchess satin. Beautiful retro styled clothing: dresses and separates. They have a men's shop as well and *new* you can order the fabric Vivien of Holloway uses for your own creations! Might be expensive but definitely awesome! Currency converter available for GBP, USD, and EUR on site. This site is more punk/alternative but offers a wide selection of retro items from Collectif, Hell bunny, and Voodoo Vixen to name a few. Sign up for emails - they often have sales and special offers! Offers a variety of shopping: women's department, men's, lingerie, and housewares. Another of my favorites! The swing trousers are a favorite staple and I always get compliments on them. Clothing is well made. I've had my trousers and a cardigan for over two years - no fading, stretching, excessive pilling, etc. on either item. Cute, tiki styled website offers dresses, separates, accessories, and housewares. Sign up for the Miss F/Miss Fortune Club to get the latest on sales and special events - only a few emails a month! This company has two sites - a U.S. site and a British one - for shopping convenience. Free USA delivery on orders over $125. Standard delivery is about $7. Items still ship from UK and delivery takes about 2 weeks - more during peak shopping seasons. Cute retro dresses starting at about $60, tops and skirts around ~$30. Lindy Bop offers kids clothing as well. Please refer to the charts for sizing as there can be variance between styles. Site offers multiple currencies: GBP, USD, AUD, CAD, EUR, SEK, NOK, and DKK. Free UK delivery over £75 and free international delivery over £150. Dresses, skirts, accessories, and petticoats offered on website. Sizes range from (US) 4-28 and children's dresses are available as well. 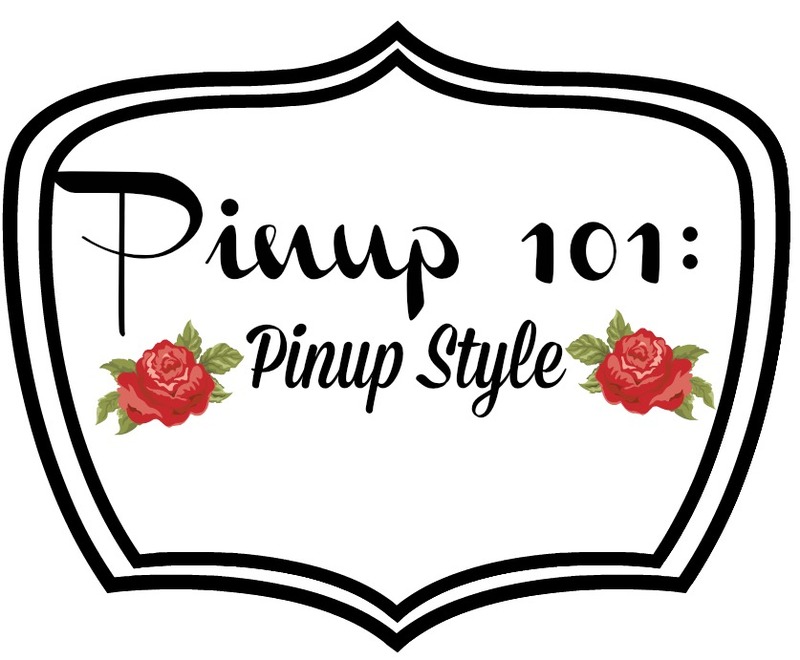 Canada based web store offering retro styles for women, men, and children. Prices listed in CAD however, upon clicking on an item, there is a handy dandy currency converter on each listing! 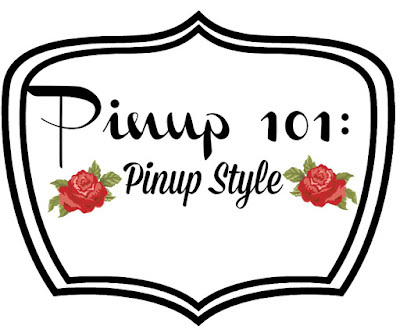 Brands offered includes Hell bunny, Hearts and Roses London, Pinup Couture, Lindy Bop, and Heart of Haute. Site offers 50's circle skirt dresses, 50's pencil skirt dresses, skirts, and petticoats. International delivery varies according to country and is calculated at checkout. Subscribe to the email/newsletter for 10% off your next purchase. Currency converter on site for GBP, USD, and EUR. Site offers dresses, separates, and accessories - all by Voodoo Vixen. Whew! What a list! If I have forgotten to include any of your favorite boutiques, let me know in the comments!